Finca Pillcocaja is located in Santa Isabel, Azuay, Ecuador, near the famous town of Cuenca. The farm is run by a team led by Gustavo Landivar, a retired photographer and avid golfer and sits at an elevation of approximately 1,650 m.a.s.l. 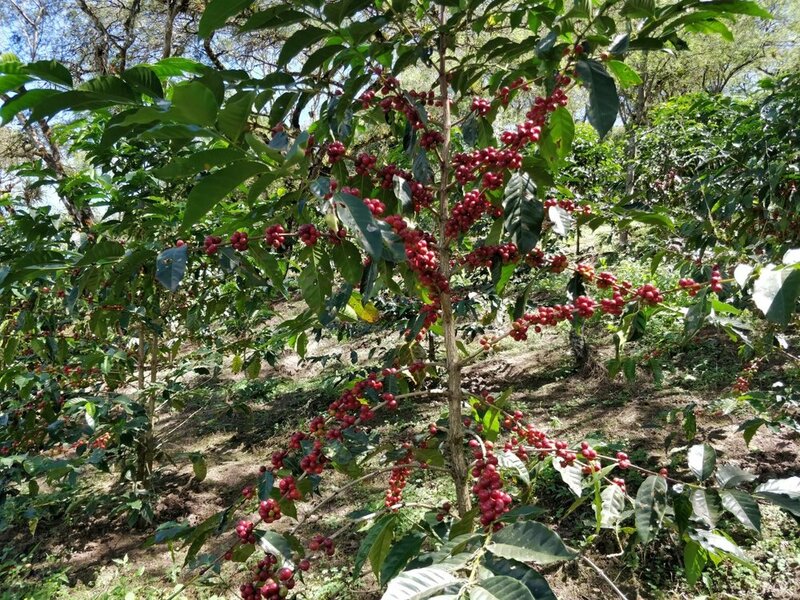 The farm currently has 6.5 Ha planted in coffee, with about 5 Ha in Typica Mejorado (3 years old), 1 Ha Pacamara (3 years old) and 0.5 Ha in Bourbon Sidra (4 years old). Upon the cherries arriving to the wet-mill, they are de-pulped and undergo a 20-24 hour dry fermentation, following by a slow dry in parabolic dryer, of 20-30 days, depending on the climate. The farm is actually 320 Ha in total and owned by the famous Crespo family based out of Cuenca, who had been growing sugar cane on the land for years, principally for the production of liquors. Seeing a decline in profitability of the sugar cane, in 2012 they decided to stop growing it and look for alternative crops that offered better economics. Seeing the increased interest in Ecuadorian specialty coffees, they decided to explore that option. 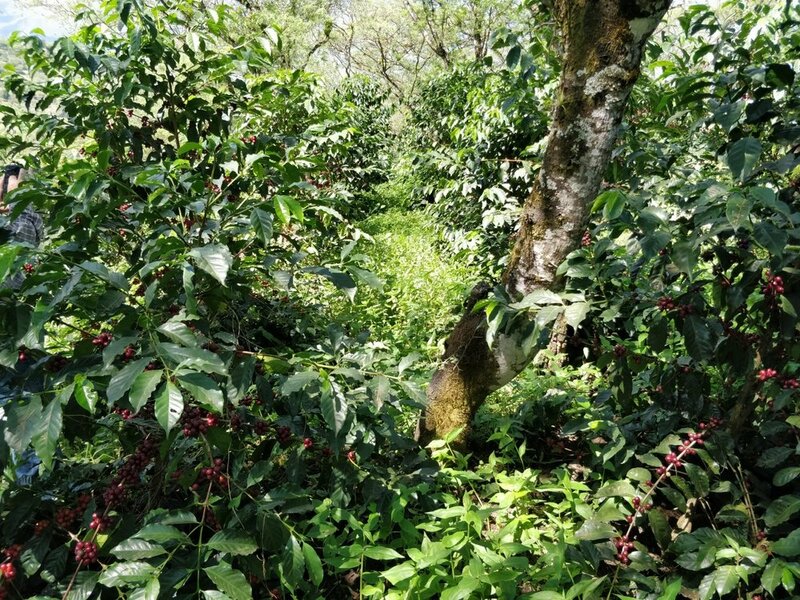 In 2013, they launched a project to starting growing coffee, but at a more technical level, with some lots planted under the trees of forested areas to maintain the biodiversidad of the fauna and flora in the region. The farm is actually located next to the Jocotoco natural reserve, which serves to preserve the ecosystem and native birds in the area. It was quite impressive visiting the farm and seeing their meticulous operations. In addition to washed lots, they also produce honeys, but we fell in love with the clarity and sweetness of their washed lots. We have been talking to Gustavo for a few years, but this is our first year working with him. We are excited about the coffee and look forward to continuing the relationship with him!